I recommend people visit an area they’ve never lived or spent a lot of time in before. My wife and I visited Florida for 6 years prior to deciding on a home to purchase. Once you decide an area has the amenities you are looking for , I recommend you buy. Home prices have appreciated 51% in our area over the last 4 years. Polpular residential portal site Trulia.com releases a bi-annual rent vs. buy report. 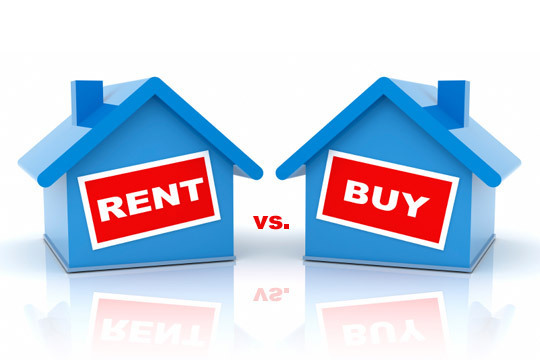 It focuses on should I rent or buy? They looked at median home values and median rent in 100 cities with the largest share of residents aged 65 and older. It is interesting that the top 10 retirement cites where buying was better than renting were in Florida. The Villages was the retirement community where buying held the biggest advantage. Trulia concluded that it is 71% cheaper to buy than it is to rent in the Villages. If I can help you in your hunt for a home in Florida please contact me. Additionally I have contacts all over the country that I can refer you to.